This will not only facilitate trust in the ecosystem, but will empower users to make informed choices about apps before installing them. In this way, anyone using Librem hardware or PureOS can understand that the software they rely upon is developed, packaged, and distributed in a socially-conscious manner. The values of PureOS Store reflect the values at Purism and, in fact, those we all would like to see in society. 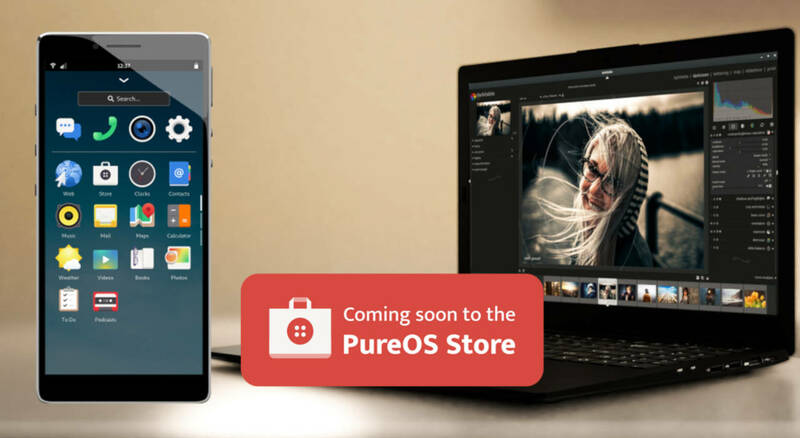 In addition, we believe PureOS Store can facilitate the distribution of software across Librem devices that run PureOS, from laptops to mobile. We hope to develop real convergence — apps that “just work” regardless of which device they’re running on. 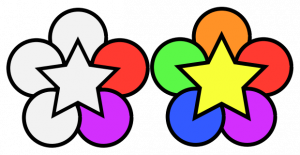 Distributions like Debian that run on multiple silicon architectures have always held the promise of convergence, but most efforts at achieving this goal have fallen short. Purism is in the unique position of producing a Free and Open-Source Software (FOSS) laptop and smartphone, enabling an entire ecosystem based upon PureOS and our social values. Stay tuned for more announcements as we get closer to launch.